When will we stop giving people labels and start using their names? Today is Harmony Day, where we celebrate our cultural diversity. Sue Ellson asks you to think of all the labels you have used over your lifetime and then make a conscious decision to stop using them. Is Australia still the ‘fair go’ country? We like to think that everyone gets a 'fair go' in Australia. Sue Ellson wonders if that is still true. Today is Harmony Day, which is all about cultural diversity, inclusiveness a sense of belonging for everyone. Sue Ellson says a good start to live harmoniously as a society is to be a little kinder to ourselves and be grateful for what we have. Are you an Australian living abroad? If you want to enjoy some Aussie traditions this Australia Day, Sue Ellson has a list of events for you. She also explains how Australia could benefit from an improved exchange of knowledge, skills and networks with expatriates. What are the trends shaping the future of jobs and what can we do to not be left behind? Sue Ellson says if you are willing to continually adapt and learn, you'll reap the benefits. The stories we see in the media can make us fearful, but how we live our lives creates the community we live in. For Harmony Day Sue Ellson encourages us to not be afraid of what we don’t know and to share our wisdom and ideas to inspire the good. Our professional and private lives have changed significantly with the ubiquity of social media. Sue Ellson says we have gained far more than we have lost, but we still need to be discerning in how we use it. The nature of work in Australia is changing. The type of work available has also changed. But that doesn’t mean you are unemployable once you are over 50. Sue Ellson has 10 tips that could help you secure your future. The end of the year is a good time to brush up on your interview skills if you are considering applying for a new job. Sue Ellson from the Newcomers Network has some tips that are useful whether you are from a different cultural background or not. Harmony Day – Do you feel like you belong in Australia? 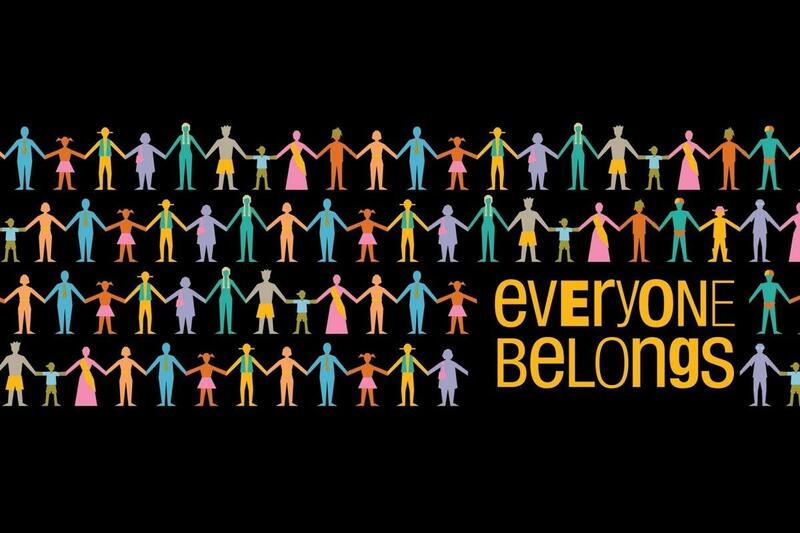 Today is Harmony Day, and the motto is ‘Everyone Belongs’. Sue Ellson from the Newcomers Network invites us to get off our chair, say hello and smile to someone we don’t know in order to celebrate Harmony Day every day. How is the employment market changing in Australia? There has been a multitude of changes in the Australian job market over the last 20 years. Sue Ellson shares her professional experience to remaining either employed or employable in the future.